Running in the National Parks. 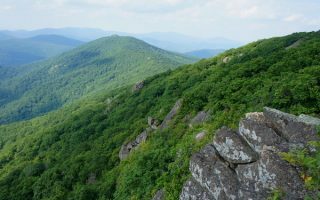 Best routes and places to run in the National Parks. 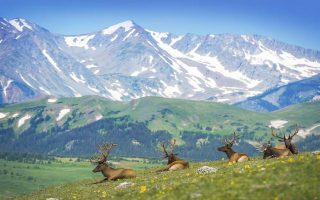 The vision of the National Park System is to set aside lands “for the benefit and enjoyment of the people”. For us, this means exploring these majestic places through running! 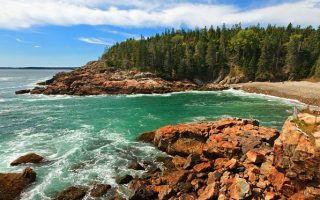 In honor of The National Park Service’s 100 year Anniversary, we’ve put together this guide of the best runs in the National Parks, with an emphasis on those that are most visited, popular, and good for running. To find the best and most appropriate running spots, we have talked to park rangers and scouted out routes! 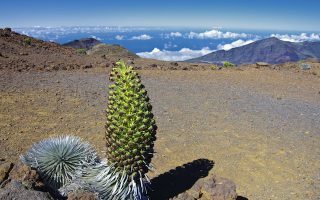 The focus is on accessibility and safety, while exploring the beauty within the parks. These are not serious trail runs or duplicative of suggested hikes. 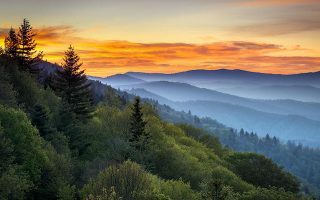 Rather, the approach is, if you are visiting a National Park, where are the most enjoyable, interesting, scenic, and appropriate places to go running? When visiting parks, it is important that you practice “Leave No Trace” principles as well as respect the other visitors and wildlife. Below is the list of National Parks we have covered. 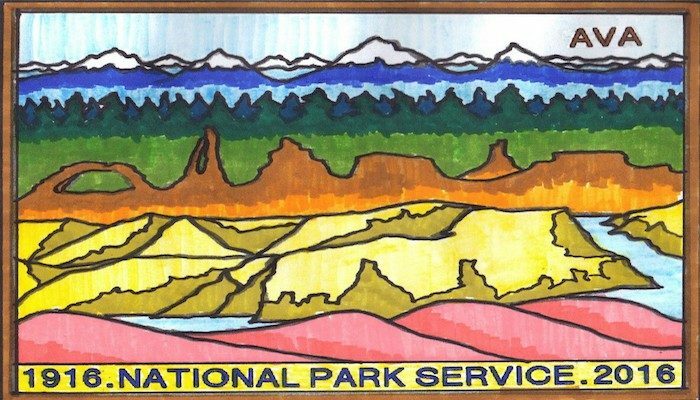 Also, please search “National Parks” for routes that might be in areas administered by the National Park Service (i.e. Boston Freedom Trail, Presidio of San Francisco). Huge park southwest of Miami with 1.5 million acres of wetland. Some of the best spots for running are the Shark Valley Bike Trail Pinelands trails, and the Flamingo area trails. 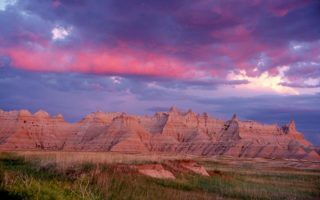 Dramatic landscapes spanning layered rock formations, steep canyons and towering spires. Best spots for running are along the Badlands Loop Scenic Highway, Sage Creek Rim Road, Castle Trail, and Sheep Mountain Table Rd. Wonderful park within 90 minutes of Denver. 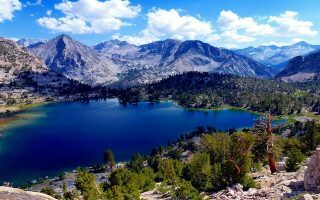 Majestic mountain views, mountain lakes, wooded forests, mountain tundra. Best running options are trails around Cub Lake, Lily Lake,Upper Beaver Meadow, and Emerald Lake. 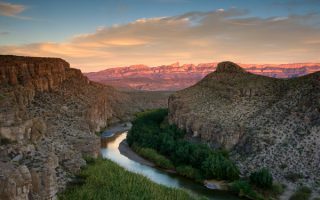 A remote and isolated park, featuring gorgeous mountains, desert, and 120 miles along the Rio Grande River. 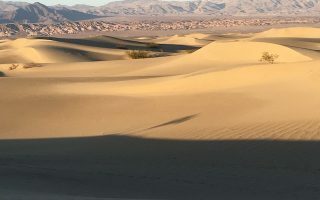 Best running spots are some of the gentler mountain trails, in the desert, along the river, and some of the park's scenic roads. 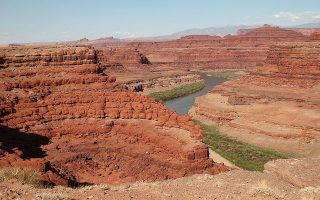 Along with Canyonlands NP, located in the outdoor recreational mecca around Moab, UT. 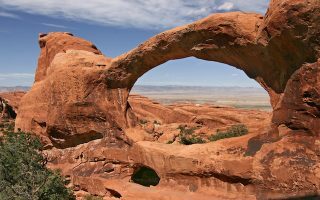 For Arches, we recommend running the Landscape Arch, a nice 2-mile route starting at Devils Garden Trailhead. Arches Scenic Dr. is also runnable. 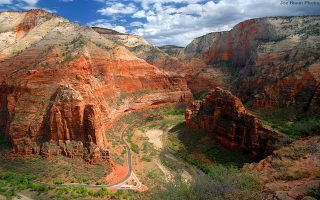 The two best options for running are the Pa’rus Trail, which is a 1.7 mile, flat path skirting the Virgin River in the flat, lower section of Zion Canyon, and the 6.2 miles Scenic Drive from the Visitor Center to Temple of Sinawava. 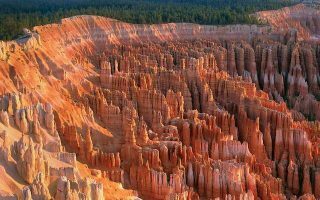 Bryce is marked by the salmon and orange-colored limestone that create a maze of spires, pinnacles and fins. Best running options are the new shared use bike path connecting Bryce and Red Canyon; and the 5.5 mile Rim Trail. The best running options are in the South Rim section of massive Grand Canyon. 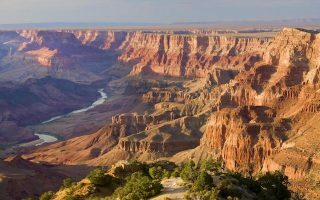 Great running along the Rim Trail, the network of Greenways throughout the Village and surrounding communities, and the Arizona National Scenic Trail. 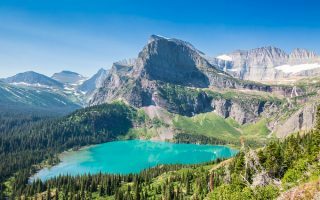 Pristine forests, alpine meadows, glacier-carved peaks, and spectacular lakes. Fantastic trail running options. Best gentler running is the Lake MacDonald area, which has a bike path and good running along the west shore. Showcasing the major peaks of the 40-mile-long Teton Range. Best for running in summer. 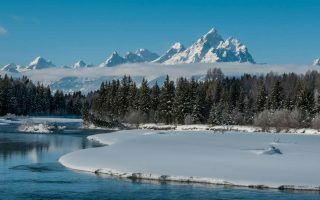 Good options are the Grand Teton multi-use path, Taggart Lake Trail, and 6-mile loop around Two Ocean Lake. 240,000 acre park, 2-hour drive from Seattle. 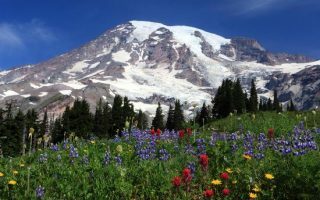 Wonderful running opportunities, around valleys, waterfalls, subalpine meadows, old-growth forest and glaciers. Best routes are along some of the less traveled side roads and gentler hiking trails. 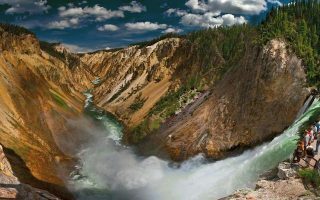 Waterfalls, deep valleys, grand meadows, ancient giant sequoias, a vast wilderness area in this 1,200 square mile park. Two good running options are the Yosemite Village Multi-Use Path, and Tuolumne Meadows. 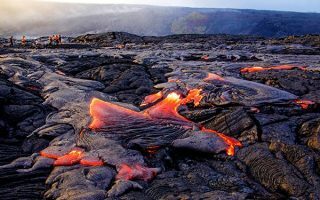 The world’s first national park, showcasing colorful hot springs, mudpots, and geysers, in addition to its dramatic mountains, forests, lakes and wildlife. Several good running options -- read our caution note about wildlife. One of the more unique parks in terms of terrain, geography, and extreme weather. Fantastic opportunities for trail running -- though easy to get lost! Some good running options along park roads - sunrise/sunset are best. 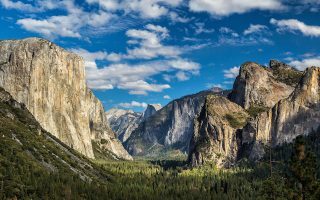 Huge mountains, rugged foothills, deep canyons, vast caverns, and the world’s largest trees in these side-by-side parks. Recommended running: Roaring Rivers to Zumwalt Meadows Loop in Kings and Crescent Meadow Trail and Road. 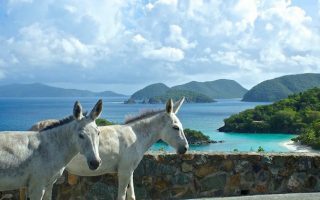 Virgin Islands National Park comprises 60% of the land mass of the St. John in the U.S. Virgin Islands. 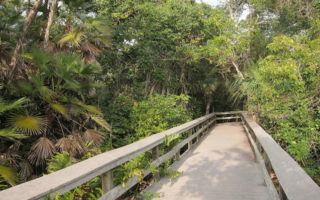 Numerous trails in the park are good for running, notably the Francis Bay Trail to Leinster Point, the Johnny Horn Trail, and Lind Point Trail.